Digital marketing all starts with your website! 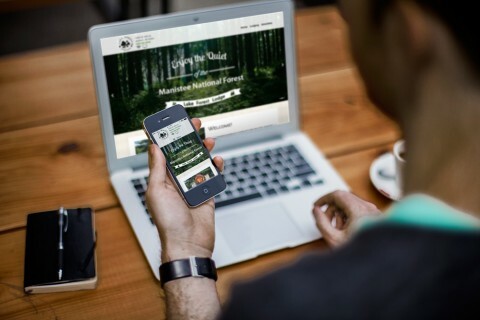 PDS can design custom, beautiful, mobile friendly websites. Having a website helps you reach more customers and expands your audience. We work with you to determine what your website’s needs and goals are and then determine the best package for you. PDS design services are lightning fast – our goal is to get you online as quickly as possible! The digital scene for websites is changing constantly. More and more devices that can access the internet are being produced everyday. Each one of these devices has its own screen dimensions and resolution, as well as differing processing power. Trying to design a version of your website that will display on all of these devices is a lot like trying to hit a moving target; that is why PDS designs responsive, or mobile-friendly, websites. 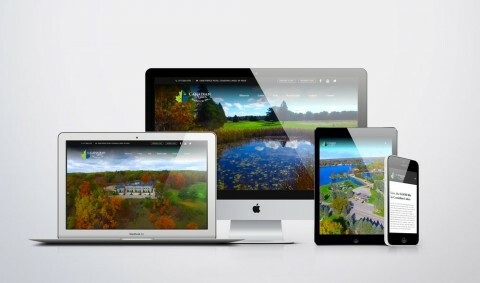 A responsive website will “respond” to the screen it is displayed on and rearrange content to display appropriately for that device, ensuring your website will always display beautifully on any device, from smartphones to desktops. Already have a website but not sure how it’s performing?